Elite’s Through-Hole and Conventional PCB Assembly is carried out by our highly trained IPC-A-610 professionals, offering both manual soldering and wave soldering options to ensure flexible manufacturing. Recent investments in a fully automated in-line selective soldering system, ensures consistent and repeatable quality of solder joint and is utilised by our market leading customers. 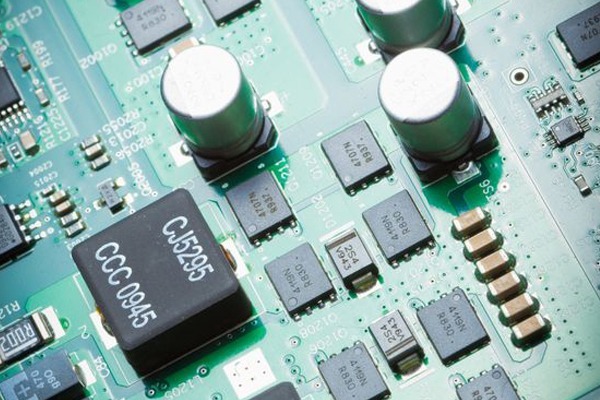 Review your new PCB designs with Elite to assess suitability for manufacture through our latest equipment and processes.